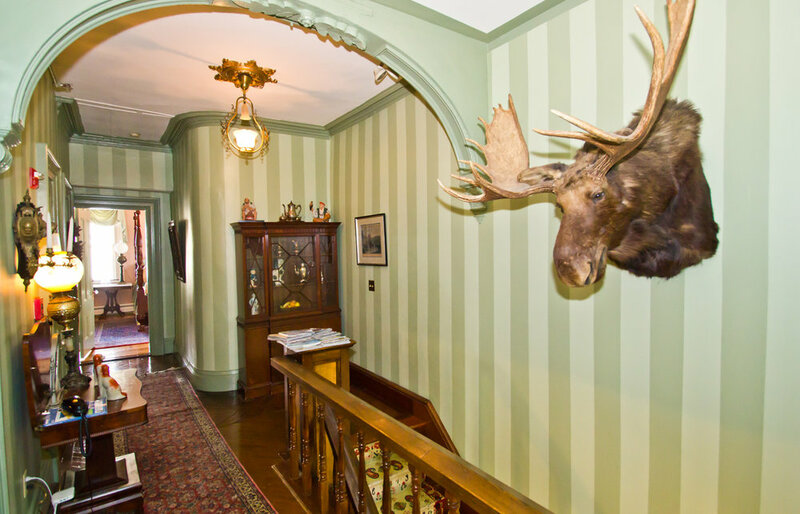 WELCOME TO THE SARAH KENDALL HOUSE! 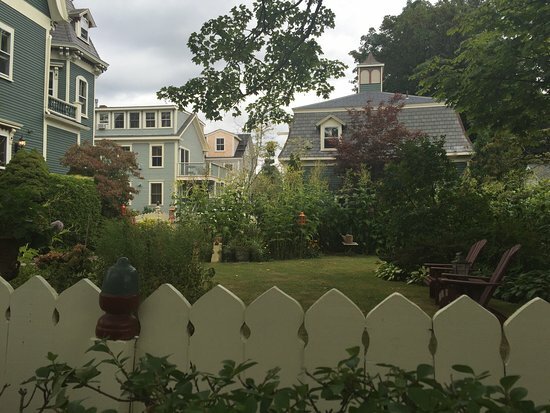 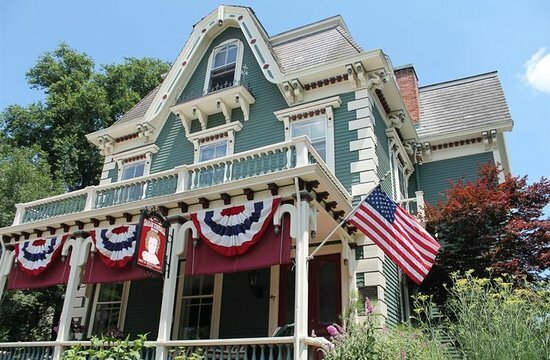 No visit to Newport is complete without a stay at the Sarah Kendall House, an elegant empire Victorian in the City-By-The-Sea’s historic Point neighborhood. 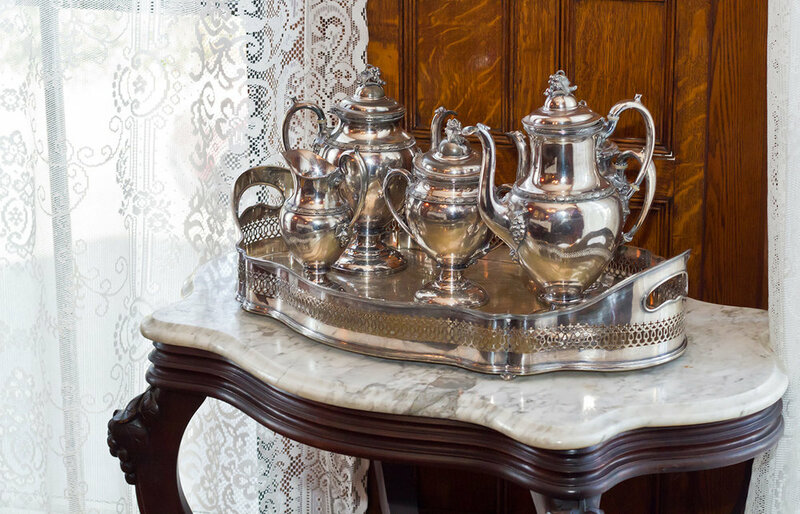 The national and international media have raved about our stunning bed and breakfast across from Newport Harbor, praising everything from the waterviews and antique furnishings to our outstanding hospitality. 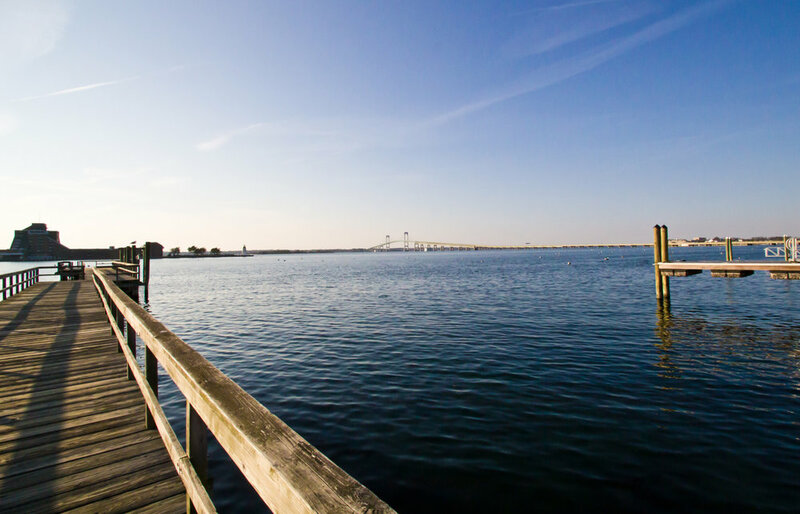 Everyone from movie stars to convention attendees has stayed in our serene location, just a five-minute walk from the hustle and bustle, beauty, and excitement of downtown Newport and steps away from scenic Goat Island. 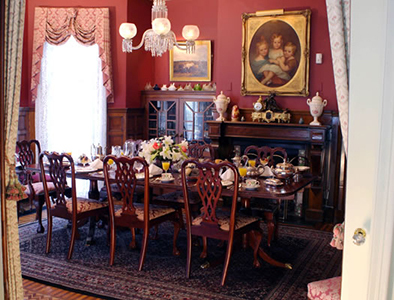 Open year round, the Sarah Kendall House features the 50-foot-tall Tower Sitting Room that provides a dramatic panorama of the Newport waterfront. 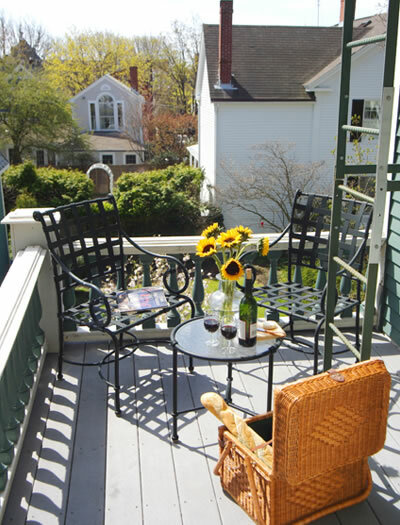 Stay at the Sarah Kendall House, built in 1871 for the wife of a wealthy shipping merchant, and elevate your next visit to one of the country’s most unforgettable destinations.